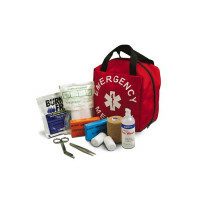 This first aid kit covers it all: work, home and play. 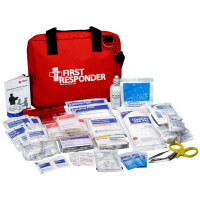 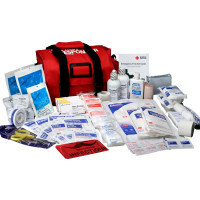 All components are of the highest possible quality and chosen specifically to keep you prepared for unexpected first aid emergencies. 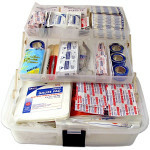 Components are arranged in three compartmental trays to keep supplies easily accessible. 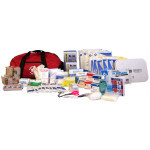 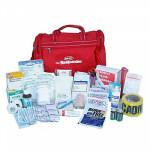 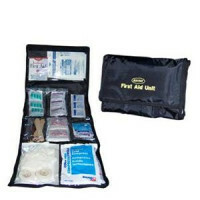 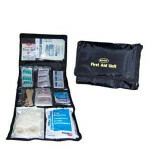 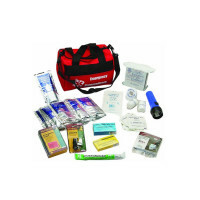 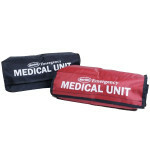 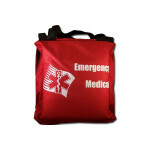 Rescue One - First Aid Kit.